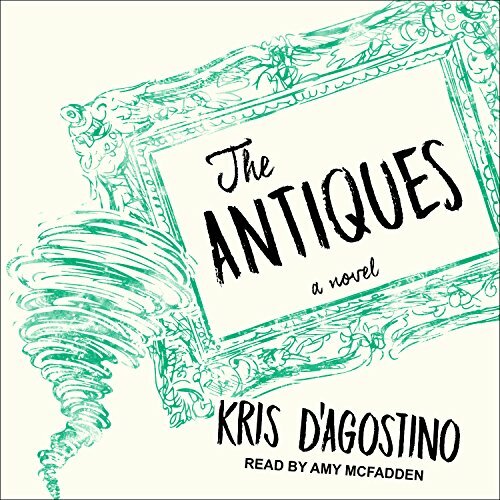 Showing results by author "Kris D'Agostino"
On the night of a massive hurricane, three estranged siblings learn that their father is dying. For the first time in years, they convene at their childhood home in Upstate New York, where the storm has downed power lines, flooded houses, and destroyed the family's antique store. The Westfalls are no strangers to dysfunction. But never have their lives felt so out of control.